Professional supplements, herbs, homeopathics and detoxification techniques are used at Holistic Healing & Wellness to support both physical and mental health. In sessions with Dr. Lezlie (Naturopath), ND, EFT, RMT, she assesses the need for detoxification & nutritional healing by checking energy patterns related to organ/system/emotional function through Applied Kinesiology or muscle testing. Muscle testing is a primary feedback mechanism to assess how a person’s body is functioning and if physical symptoms have an emotional root or component. It also helps her select appropriate vitamins, minerals, amino acids, glandulars, homeopathic remedies, herbs, essential oils, and flower essences. Dr. Lezlie (Naturopath), ND, EFT, RMT, uses muscle testing with the Emotional Freedom Technique to access the subconscious mind to release hidden negative beliefs and negative emotional energy. Dr. Lezlie has a complete test kit of over 145 Physica Energetic products which are highly effective. Typically only a few are needed at a time for the healing process. Through extensive experience with Contact Reflex Analysis. also known as “muscle testing” and similar to Applied Kinesiology, Dr. Lezlie (Naturopath) ND, EFT, RMT, will personalize a detoxification plan and nutritional support system for you to speed healing. Herbs can be powerful healing remedies for a variety of issues. Taking an herb which is not appropriate for you, can also trigger unwanted issues. Herbal remedies are recommended if indicated and can be useful in balancing the immune system, particularly with autoimmune issues. 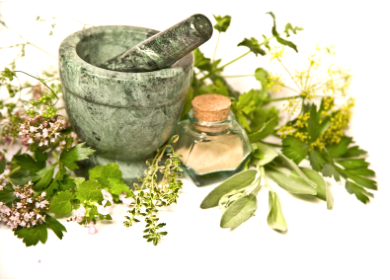 Herbal remedies are recommended by muscle testing response. The therapeutic concept of like cures like was originally suggested by Hippocrates. Although homeopathy is one of the oldest forms of healing, it is being rediscovered today in the United States by many practitioners as reliable, dynamic and a safe way to assist the body in increasing its cellular energy levels and mobilizing its natural defense mechanisms. When indicated, homeopathic remedies can be very helpful. All homeopathic remedies are muscle tested with Applied Kinesiology before recommending. Homeopathy has been widely accepted in the European Union for decades. 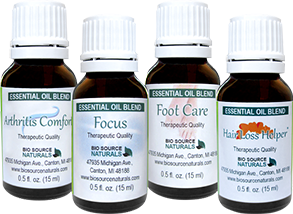 Some of the following homeopathic remedies available. Gentle techniques are taught to prevent a healing crisis.